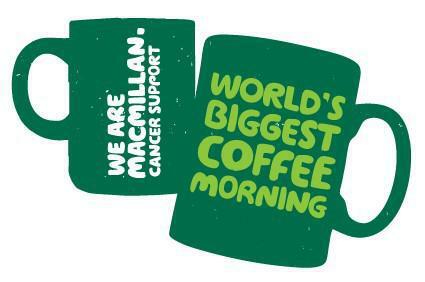 Come and join us to support our fundraising for Macmillan Coffee Morning this Friday at 9-10am. Refreshments will be available in Moss Munch from 9am, and then you are welcome to pop into your children's classes until 10am. We are looking forward to seeing you!